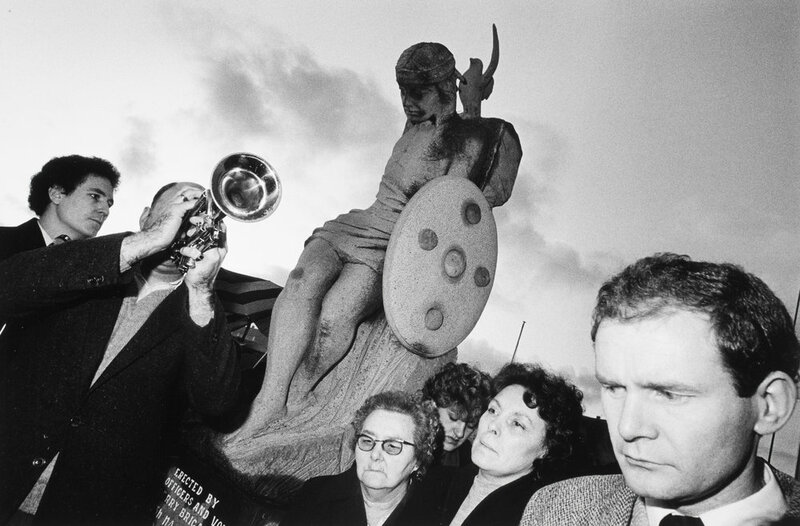 Gilles Peress received the 1984 W. Eugene Smith Memorial Fund grant to continue his work documenting the life and the conflict that surrounds it in Northern Ireland. 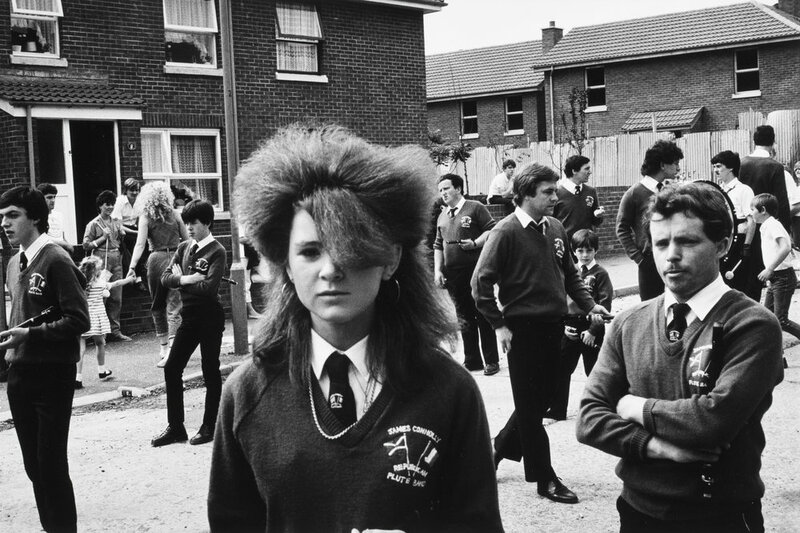 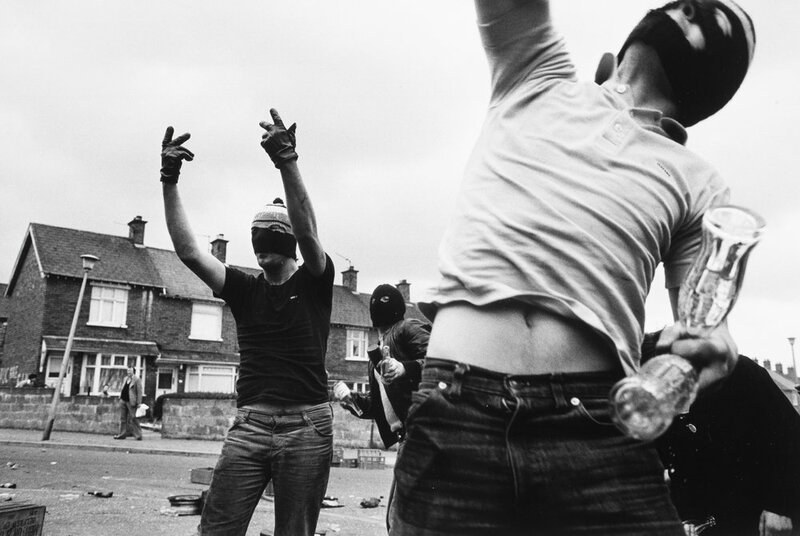 Since 1971, the French-born, New York-based photographer has been going to Belfast, mostly on his own initiative, to photograph its cycles of violence and quiet. 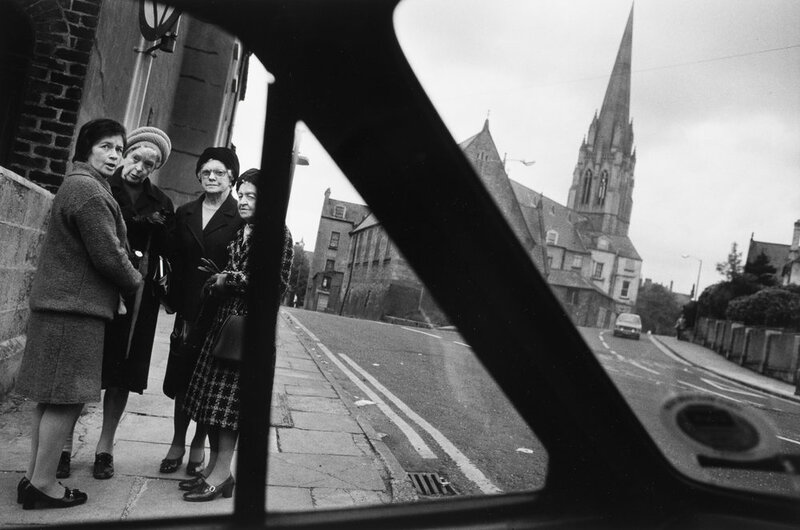 His books include “Telex: Iran,” “Farewell to Bosnia” and “The Silence.